Male Mentor for the Big Buddy charity. Is that you? Last year, I passed the final steps needed to become a male mentor with the Big Buddy charity for fatherless boys. When I first met my Little Buddy George, I have to say I was a little nervous. I bet he was too but he is smart and articulate and we hit it off pretty much right away. We never run out of things to talk and joke about and just over a year later, I’m not sure who gets more fun on a Saturday morning – me or George. What is a male mentor for? “Big Buddy works on the simple philosophy that boys need good male role models in their lives, to become good men”. I wanted to spread the word about what’s involved in being a male mentor (Big Buddy), because the organisation is expanding and needs more male role models. So here’s my story so far. For applications or to hear from the Big Buddy team, contact them direct. Their website is here, or see nationwide contact details at the bottom of this post. By the time I got around to applying to be a Big Buddy, my two sons were adults with their own great lives and I was lucky enough for my daughter and her partner to have already made me a grandfather. I discussed this with my own partner and the Big Buddy people because I wondered if I should really play a role in another boy’s life at the same time as having a my own new grandson. That was just the silly voice in my head, of course. So I went ahead and never looked back. Little Buddies are aged 7-14. 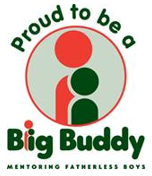 As you can imagine, Big Buddy as an organisation has to be very careful about approving a male mentor. You can complete an application form on their website. But that’s just the beginning. You will be interviewed, police checked, have character references verbally completed and a psychological interview too. 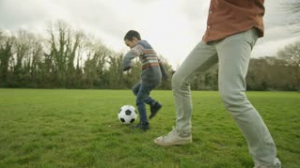 And of course, it helps if you feel supportive of the cause, can show you understand what a male mentor is and how important it is for the boy. 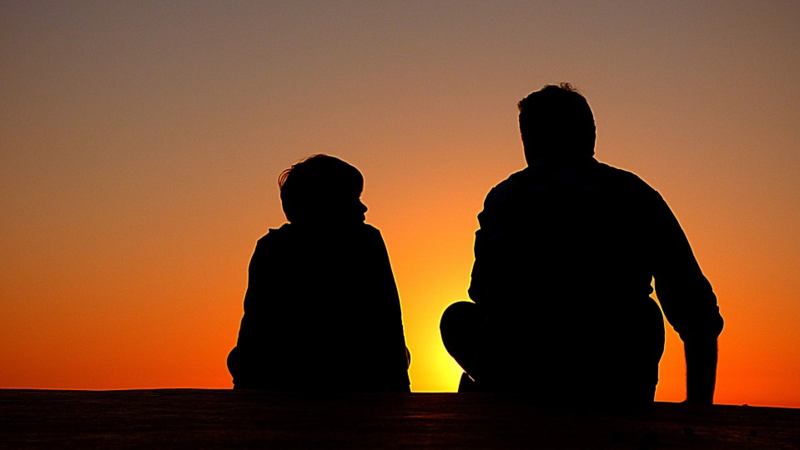 You don’t have to have been a father to be a male mentor, (although it might help). Big Buddies come in all ages, shapes, sizes and races, but yes, all of them are males, as you’d expect. Once you’re approved as a male mentor, you are interviewed again to understand what sort of boy would match best with you and the way you roll. In my case, I said I wasn’t much into playing video games. My Little Buddy George does play a bit of that but he loves active stuff too, like boating, biking, kicking a ball, laser tag, 10 pin bowling, karting. We compete in a friendly way, as guys always do. Honours are quite even so far, although he’s like the Terminator at laser tag so I’m considering adding a lead weight to him! We get on like best mates, he has a wicked sense of humour and being with him is very fulfilling. He likes sushi for lunch and has the ability to eat twice as much as me, then some. There is a 3 month and 6 month review to see how you’re going, also regular meetings of Big Buddies if you like, to exchange thoughts and ideas. Big Buddy also stays in touch with resources, events and sometimes provides tickets to stuff like the V8s. What do you do as male mentor? No hard and fast rules. Big Buddy realises that good men “just know” what to do. There is no formal training. A typical week is one phone call to your Little Buddy in midweek to confirm and arrange plans. Usually, you pick him up from home on a Saturday morning and just hang out. It’s not important to organise special events every time. It’s just you and him, being blokes together. You don’t need to be a psychologist or try to influence him. It just happens. The more relaxed it is, the better. You’re just there to be his mate, to do good stuff together, to relate to him as a male and be yourself. The relationship develops all by itself. Most men adapt to having their own children instinctively, same as women do to motherhood. It’s in all of us. (Some more than others). I loved being a father, I love being a grandfather and I love being a Big Buddy. Yes, men do have a lot to give and I’m proud of us all for that. I spent 27 years as a volunteer firefighter and that had its rewards as a community service. But being a Big Buddy is a step farther. Woops, no pun intended! If you want to know more about the experience of being a male mentor, please feel welcome to call me on (09) 535 4355. I can only speak for myself and my experience. I’m not an official spokesperson for Big Buddy but they have a highly qualified management team who handle enquiries and applications. They are hard working, committed people. Please don’t hesitate to contact them direct for application information. Fatherless boys need good male role models. Can you help? Safety Culture – a steam in a teacup? Accredited Employers Programme – where to next? If you need more information, or simply wish to 'pick our brains', don't hesitate to contact us. We are always glad to share knowledge and discuss your specific concerns.